Tea and Tenacity is again working with Hilary Spiers on a new play, provisionally entitled, 'A Singular Deception'. 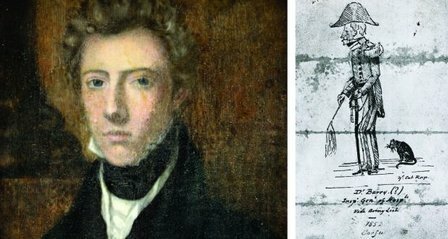 Based on the life and work of Dr James Barry, 'A Singular Deception' will explore aspects of this pioneering surgeon, who not only improved the lives of thousands of people in South Africa, the Caribean, Europe and America, but was also, upon his death, found to be a woman. Over the coming weeks we will be planning a period of Research and Development and aim to create a play for national and international tour over the coming year.